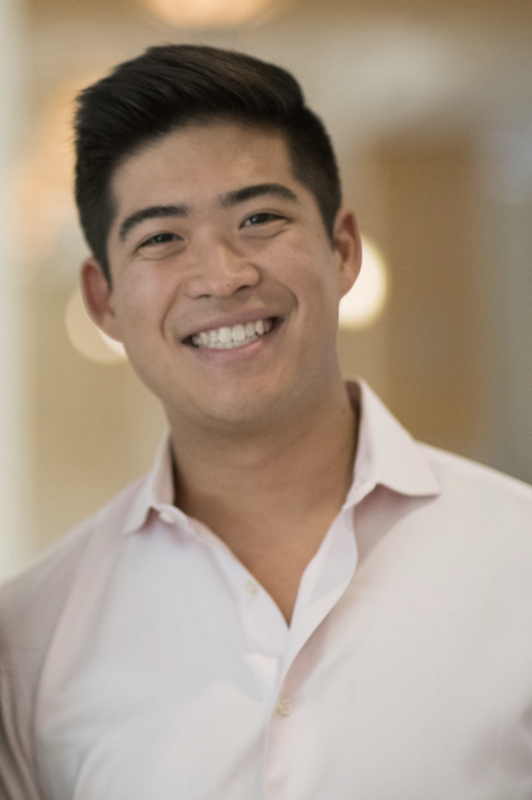 Calvin N’Guyen has spent the majority of his career as a healthcare investor in growth equity (Capricorn Healthcare) and at a multi-billion dollar private equity fund (Genstar Capital). He has raised and invested over a billion dollars of equity and debt capital. He began his career in New York at Lazard in the M&A group. His pro bono work advising on program related investments at a large foundation was the inspiration for the creation of a self-sustaining funding coalition for neuroscience. Michael and Calvin have known each other for over 10 years, having met when Calvin was selected as a QuestBridge Scholar. They worked closely together at Capricorn Healthcare, where Michael was a co-founding partner, focusing on venture and growth investments in the life sciences. Calvin graduated with honors from Emory University, with a degree in Finance. Calvin is a QuestBridge Scholar, a member of the QuestBridge Alumni Advisory Board, and a Director of the Global Leadership Incubator.